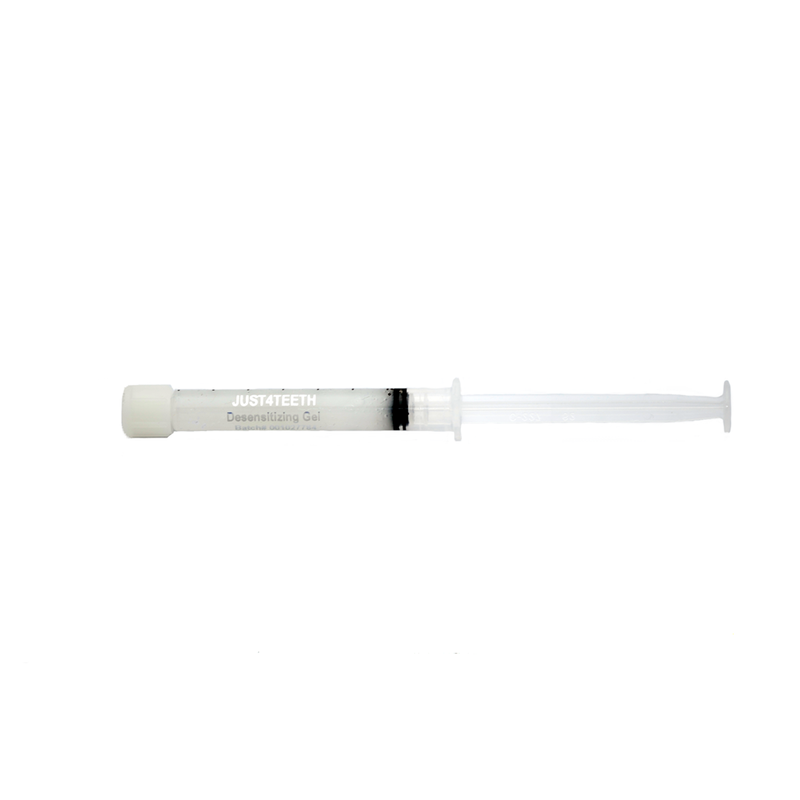 Jsut4teeth 16% Carbamide Peroxide Refill Gel "A GREAT VALUE"
This Highly Viscous (sticky) gel is one of the few gels that is Made in the USA with Kosher Ingredients. Our formula contains no ingredients that have been found to be harmful or irritating (such TEA). 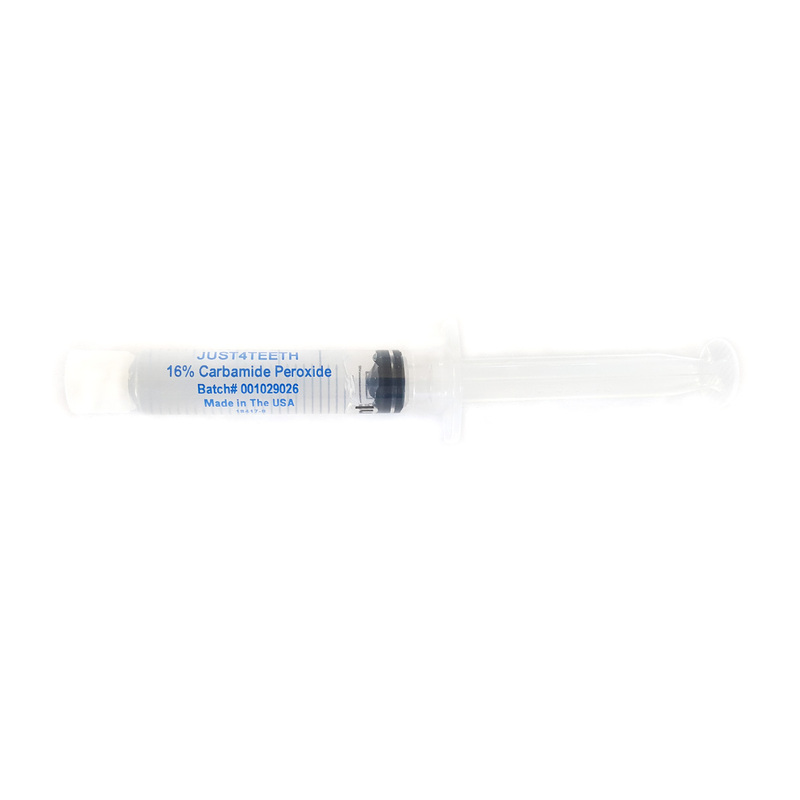 16% Carbamide Peroxide Refill Gel is great for those who already have mouthpieces from a previous whitening system and need more gel. Yes we have updated all our gel. 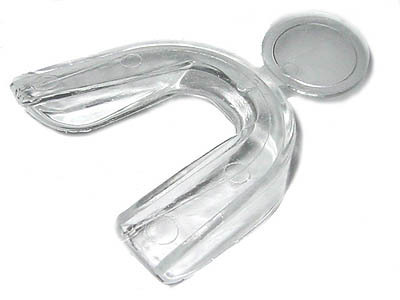 Our new gel is designed by a dentist with over 25+ years in the dental industry. We wanted to make sure we control the manufacturing process as well as know where all ingredients are sourced from. 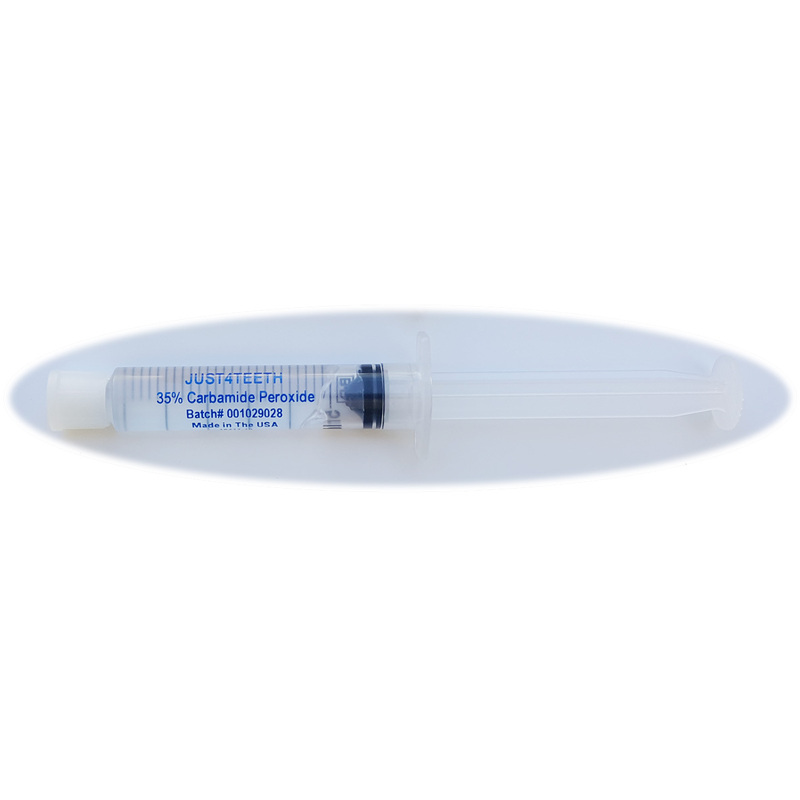 Many people selling gels have no idea where their syringes are made or where the gel comes from. Eliminate ingredients that we did not like such as TEA (triethanolamine), Methylparaben etc. Use only a natural sweetener such as Xylitol. There are several studies that show Xylitol has powerful dental health benefits and helps prevent tooth decay. Others may use sucralose, aspartame, saccharin, fructose etc. Maintain a high water content which will help control sensitivity. 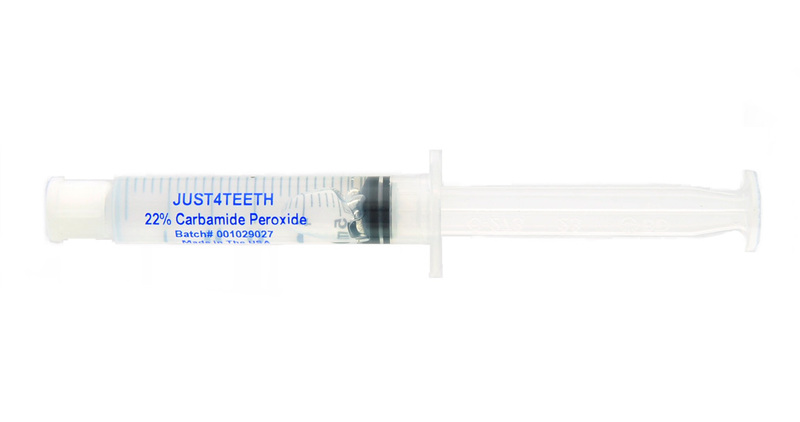 Offer a Carbamide peroxide gel (much longer shelf live 2-3 years vs. Hydrogen peroxide which has a much shorter shelf life.